Mom's Gone Bronson! 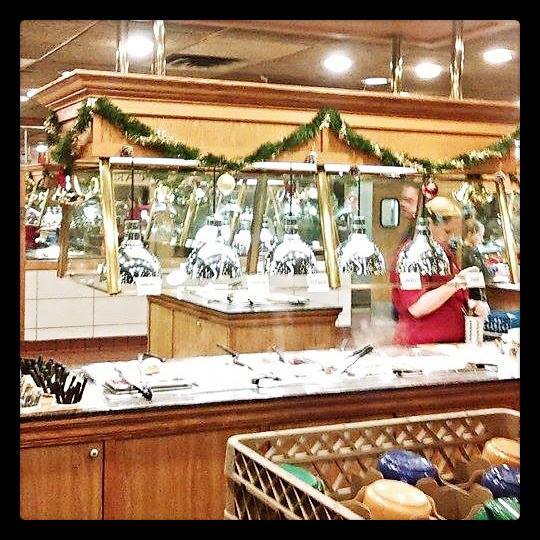 : Make Your Holiday Meal Great With Family and Friends at Old Country Buffet! 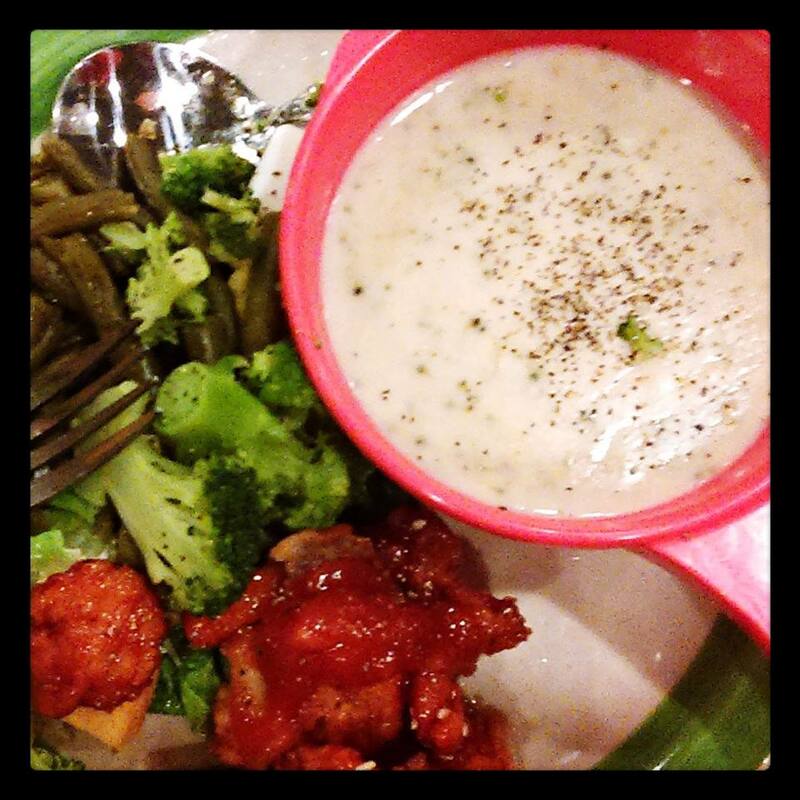 Make Your Holiday Meal Great With Family and Friends at Old Country Buffet! Disclaimer: I was provided with coupons in exchange for my honest opinions of Old Country Buffet! I was not otherwise compensated and my views may differ from your own, thank you! 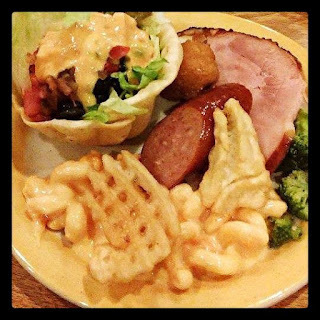 This time of year, we are getting together with family and friends and sometimes there is so much to do, so much to prepare, that you know, it makes a great idea to head on down to Old Country Buffet to catch up and have a great meal and worry about the conversation instead! With isles of buffet space, presenting soups, salads, carvery, drinks and desserts for as many plates worth as you would like to have on the one visit, this all-you-can-eat experience is well worth the money you pay and gives your family some time to get together and leaves you no clean up! My friend and I, plus our children, got together last week for a trip to Old Country Buffet to make up a holiday visit and we happened to go on a Thursday night, which is Family Night at our local Old Country Buffet! 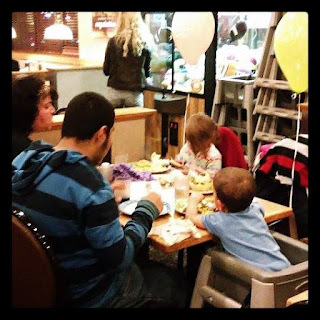 With balloons, coloring, art supplies and specially advertised events, family night can be a wonderful time to get the kids out to eat - and even on a smaller budget as there are always deals available to get the prices even lower! My 2 year old eats more than everyone else in my household and he did have a ball of fun at Old Country Buffet and he ate a couple of plates of food, while my 4 year old girl eats like a sparrow and didn't eat quite so much, but she had her eyes firmly on the dessert from the moment we got there! We all had a wonderful time, we laughed and ate and talked and the kids had balloons and filled their bellies with delicious food - the staff were extremely friendly and the food was well displayed, with a nice clean and comfortable restaurant to sit it! 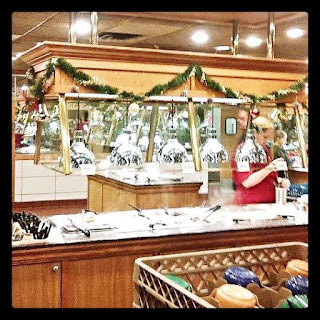 I love to go out over the holidays to get with family and friends and Old Country Buffet is on top of my list of places to spend those holiday get-togethers, and even to go after the holidays when you are sick to death of cooking for boat loads of people! I intend to go back again, soon for an Old Country Buffet breakfast, and look forward bringing my friends and family along, too! Have you been to the Old Country Buffet? I would love to hear about your experiences! Oh man, I remember going to Old Country Buffets when I was much younger. None around here though, but this sure brought back memories! No Old Country Buffets around here unfortunately--I love eating at Buffet type places and this sounds like a very good one! !